The owner, Tammy Nichols, brought That’s A Wrap to Hattiesburg, MS because she felt others from her hometown should have the opportunities' television and film acting bring. 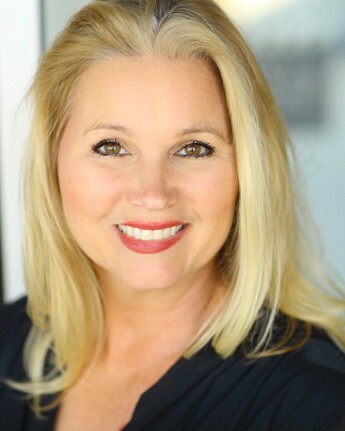 Tammy grew up in the Hattiesburg area in the ’70s and ’80s and dreamed of pursuing television and film acting and during those years, that simply wasn’t possible in Hattiesburg. She wanted others to know there is a possibility to pursue this profession and has done so by opening That’s A Wrap. When Tammy was 18 years old, she drove to Los Angeles to pursue a career in television and film acting. She aggressively started learning the business in Hollywood. Tammy started taking classes at Expressions Unlimited with former actress and coach to the stars; Bobbie Shaw Chance. Tammy studied acting under Chance who has worked with A-list celebrities and Oscar Award-winning actors. She also attended a variety of workshops at CBS Studios in Studio City learning the business side of the industry. While at CBS Studios, Tammy attended acting classes for several years. Tammy had the opportunity to work on the set of many network shows and movies. Tammy was a member of Screen Actors Guild for ten years and was represented by Privilege Talent Agency in Los Angeles. During the 1990s, Tammy attended California State University where she studied Radio, Television, and Film. In 2001, she received her Bachelor's Degree in Broadcast Journalism from The University of Southern Mississippi. She fully understands the industry and is excited to help you move forward with your acting career.